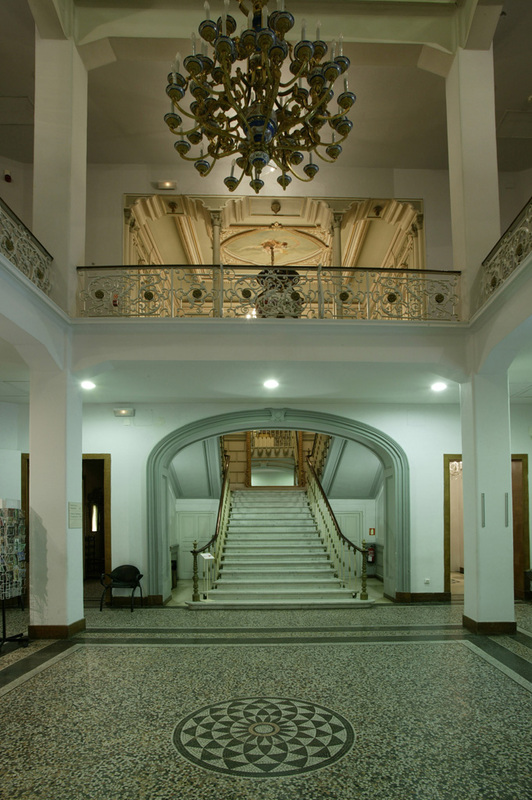 The National Museum of Decorative Arts (MNAD) devotes its permanent collection to historical and current domestic spaces and allows visitors to experience the daily life of various cultures. Temporary exhibitions focus primarily on the contemporary designers and artists – both established and emerging – that create our environment. Through these visiting exhibits, the museum is able to display parts of the permanent collection kept in storage and generally not visible to the public. 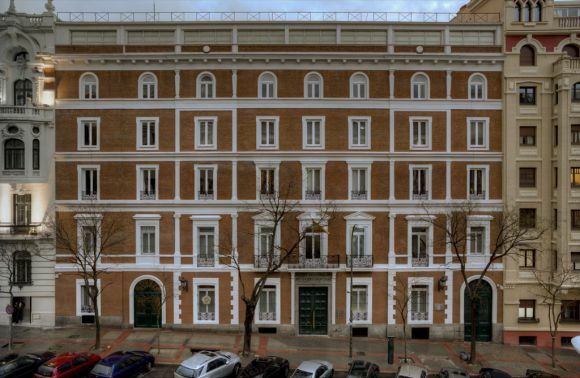 The museum houses a permanent collection of over 70,000 objects from several geographic origins; mainly Spain, but also other European countries and the Far East. The collection covers a long chronological period. The oldest pieces date from the 4th century BC, but the chronological sequence goes from the 14th century until the first half of the 21st century, including the collection of avant-garde design as well as recent acquisitions of contemporary design. This broad collection includes a full range of materials, techniques and typologies, including textiles, metalwork, furniture, ceramics, glass, costumes, silver, ironwork, ivory, photographs, prints and documents. 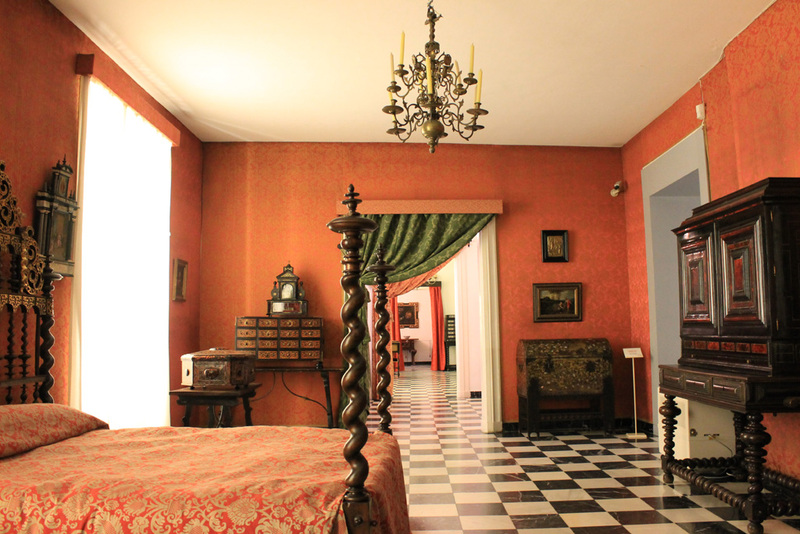 In 1934 the museum moved to its present location, a mansion built in 1878 by the architect José María González for Doña María del Carmen Espinosa, the Duchess of Santoña. Part of the original red-brick and stone facade, the imperial staircase of white Italian marble decorated with medallions and the Italian mosaic floors by Pellerin and Domenico still remain from the original concept of the building, a residence in the Romantic style. In the 1940s the architect Luis Moya added two floors above the original ones, structured in enfilade around a central court. Since then, the museum has undergone various improvements.